. 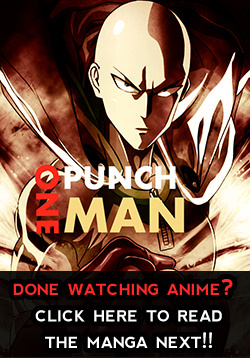 Watch One Punch Man OVA 3 in High Quality HD online on www.OnePunchMan.tv.
. OVA 3 in the TV Anime Series One Punch Man . SUBBED. Better quality subs will be added later. Why the sub is chinese? When will the next ova will be out?